Applications close: 13 May, 2019. 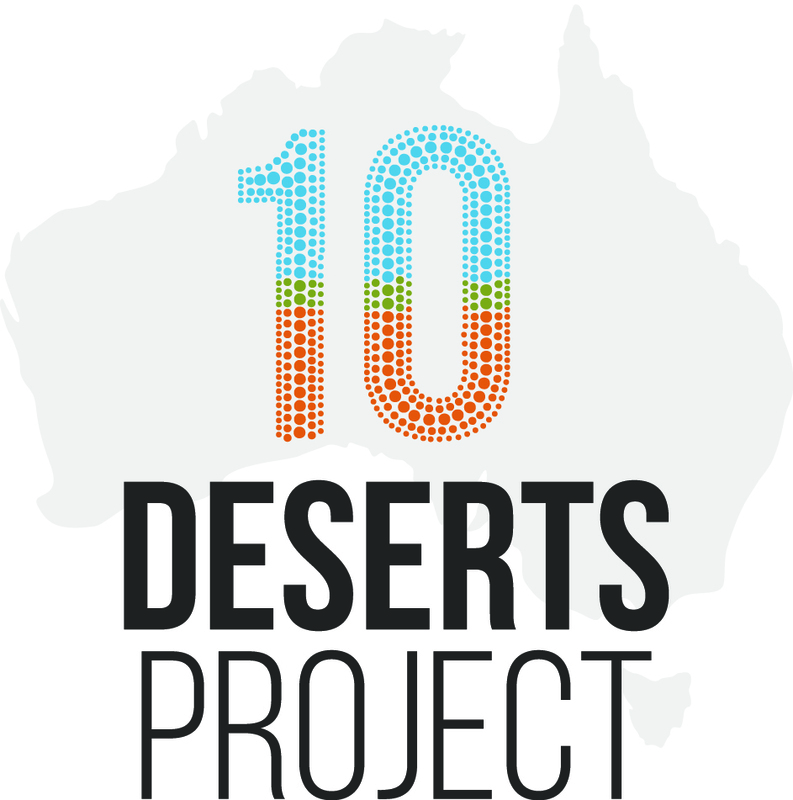 We are looking for a smart, innovative and experienced person to fill a Fire Management role on the 10 Deserts Project (10DP) - a major Indigenous land management collaboration across Australia’s deserts. The project is being managed by Desert Support Services. This is an exceptional opportunity to develop strategies, planning processes and implement creative solutions to address the lightning fire regime which is a common threat to desert ecosystems. Be able to provide a police clearance less than 6 months old. The successful person must be available to travel. For full details and a detailed Duty Statement and Selection Criteria for this position, please visit the Employment Page located on the DesertSupportServices.com website. Visit the Employment Page on the desertsupportservices.com website. Download the Duty Statement and Selection Criteria document from our website. Submit your Resume and Cover Letter with Selection Criteria attached in PDF format to the Employment Page of the website. Follow the prompts as directed by the website.